When children enter our office, they know that this is a place just for them. Our practice is as vibrant and cheerful as our team. Bright colors, furniture, toys, books, televisions, and even our equipment, are all just for kids. 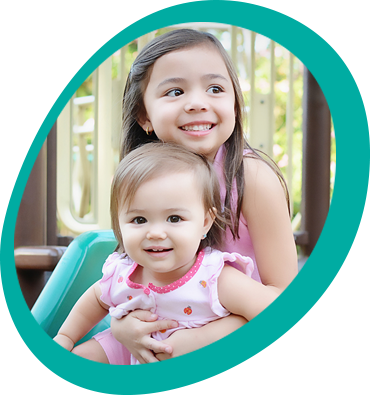 When you trust us with your children’s oral care needs, you can be confident that they are getting top-rated expert dental care in an encouraging and kid friendly space. We have proudly earned the trust of parents, our patients, and referring dentists. 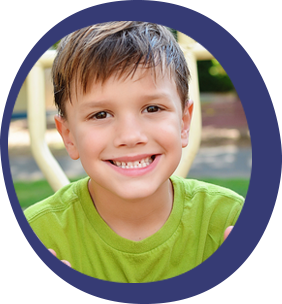 Fort Mill Pediatric Dentistry has a wonderful team that is delighted to help you and your child navigate the pediatric dental experience. We are an active part of our community, and we are committed to help keep this area an amazing place to live, learn and play.